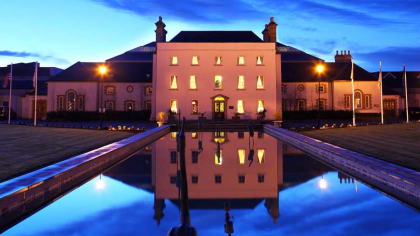 Nestled amidst 200 acres of rolling countryside is the breath-taking Dundrum House Hotel. 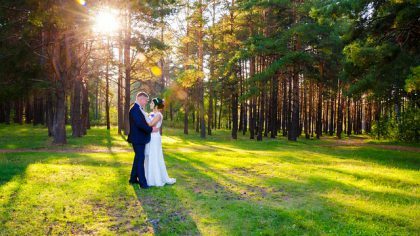 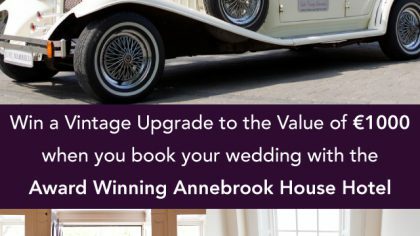 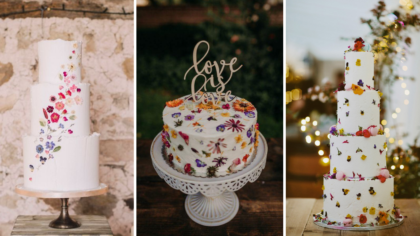 CLOSED Win A Vintage Wedding Upgrade Worth €1,000!! 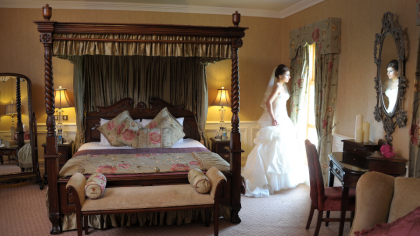 The award-winning Annebrook House Hotel exudes old world charm and class. 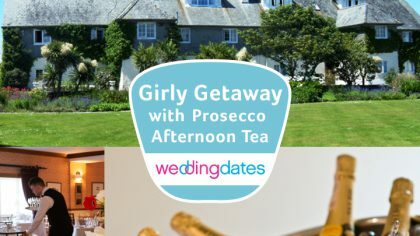 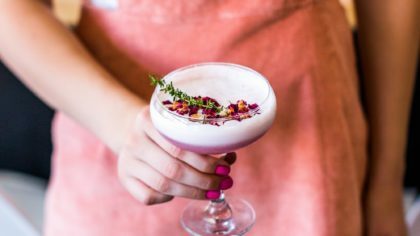 Whisk your best gal pal away on the ultimate girly getaway with this fabulous escape for two. 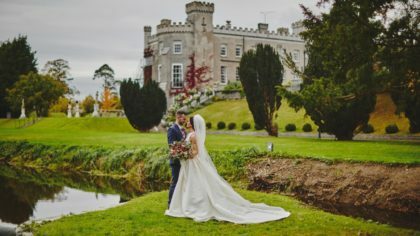 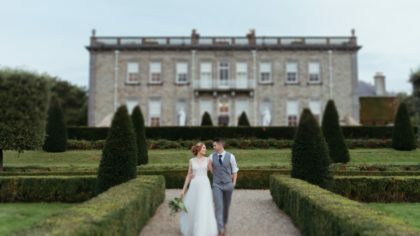 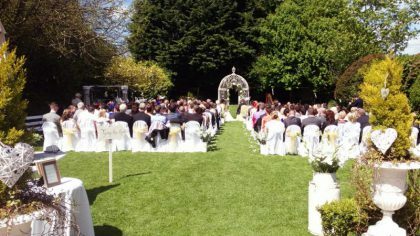 Bask in the luxury of Johnstown House Hotel’s beautiful Georgian surroundings and indulge in the finest cuisine wi ..
CLOSED Competition: Wedding Extravaganza with Louis Walsh! 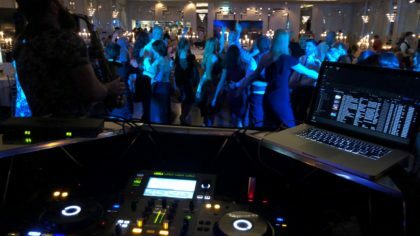 The Clanard Court Hotel is delighted to announce Top Band Manager and Celebrity, Louis Walsh, as it’s Special Guest ..
CLOSED Sneem Hotel After Party Giveaway! 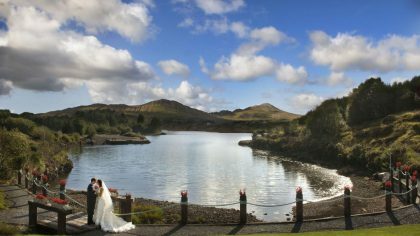 Feel and taste the ocean’s force on your stay while enjoying the sheer beauty of the of Donegal Bay, our blue flag bea ..
CLOSED Win a HALF PRICE Wedding! 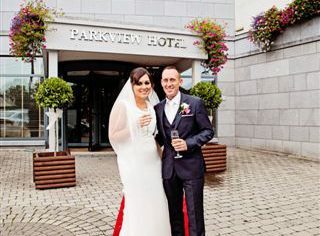 The Parkview Hotel is located in the quaint village of Newtownmountkennedy in Co Wicklow, the Garden of Ireland. 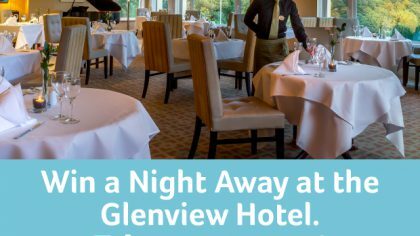 CLOSED Win a beachside break at the four-star Garryvoe Hotel! 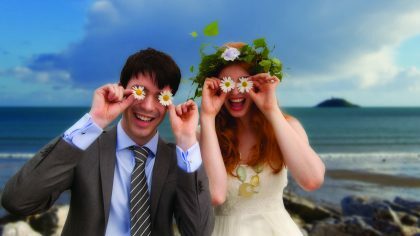 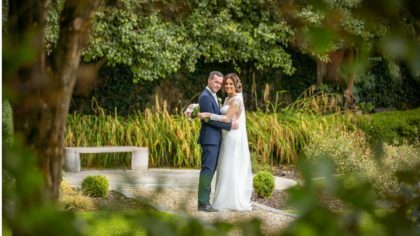 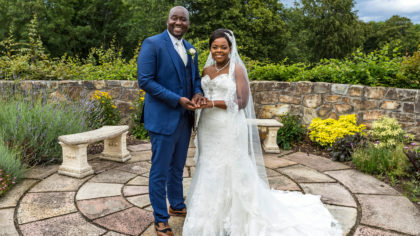 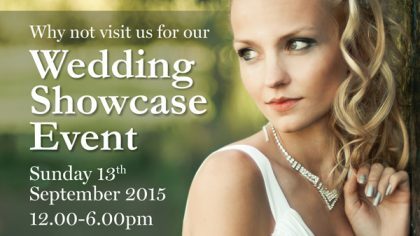 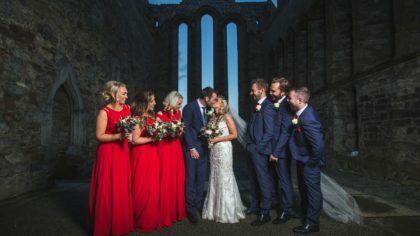 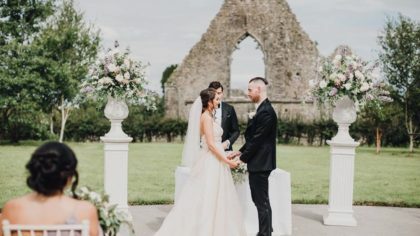 Enjoy a stay at the award-winning, four-star Garryvoe Hotel, beautifully situated directly overlooking Ballycotton Bay a ..
CLOSED The Ultimate Wedding Video - for FREE! 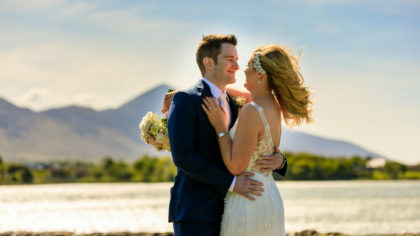 Are you getting married any time between April and October 2015? 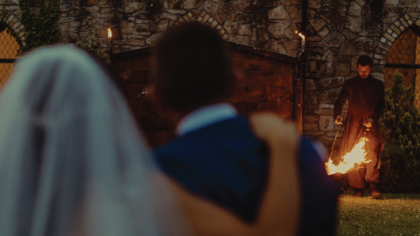 Would you like to have the ultimate wedding video ̵ .. 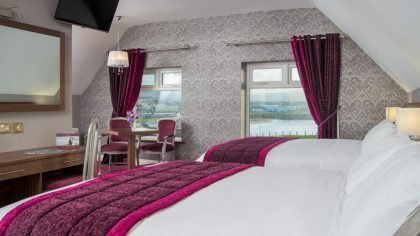 The Headfort Arms Hotel located in the heritage town of Kells, Co.